Why are stores running out of video cards?  Mining, Ethereum, cryptocurrency – you will learn all about these trendy terms and more from this video. Crypto miners are concerned. The video card supply in NYC is quickly running out. In spite of a double price spike, (due to high demand), the hardware supply is nearly depleted from all stores. Distributors report that for the last two months the amount of dispatched video cards grew trifold. Why are they in such high demand? Video card processors are the most effective for processing data that leads to cryptocurrency emission. Even simple home computers with a standard Ge-Force card makes about $4 per day at the current rate. The profit margins are huge and are increasingly multiplied by tens and hundreds. 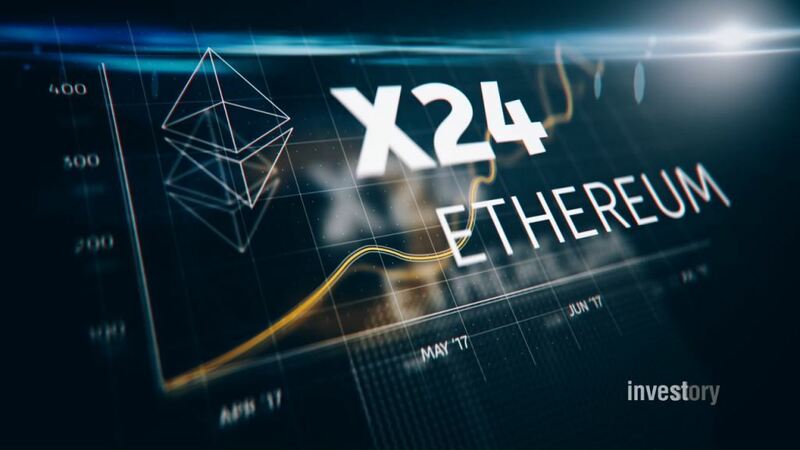 The rate of Ethereum, one of the most popular forms of cryptocurrency, has grown twenty-four times over the last four months. If that dynamic remains, blocks of several video cards, worth about $3000, will return the investment in two or three months. For greater efficiency, miners combine into pools by consolidating the equipment. Many experts warn about the upcoming financial bubble. 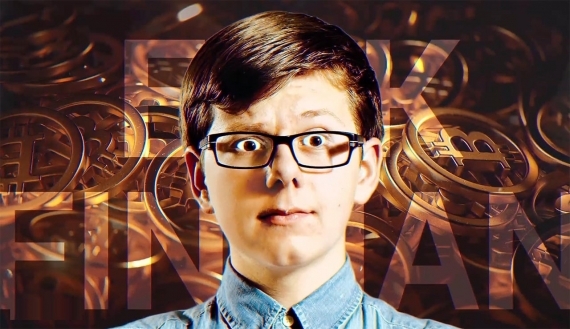 They believe that cryptocurrency is overvalued and soon all of it will collapse. In the meantime, entrepreneurs, you can still make money by mining cryptocurrency and by selling the necessary hardware. 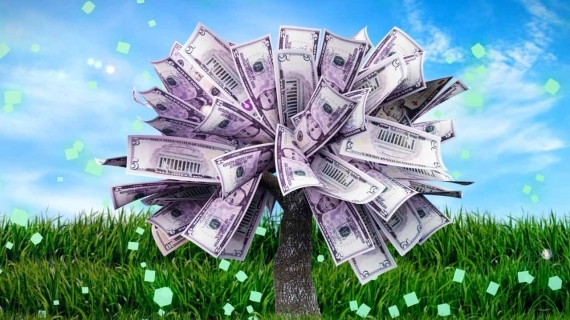 Read next: Does Money Grow on Trees?